By the pricking of my thumbs, something wicked this way comes! 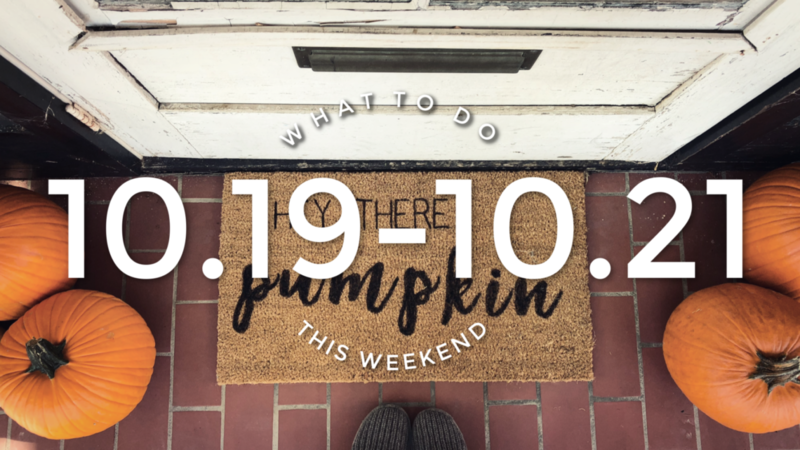 Halloween is right around the corner and with it comes haunted hay rides, corn mazes, pumpkin patches, and fall festivals. 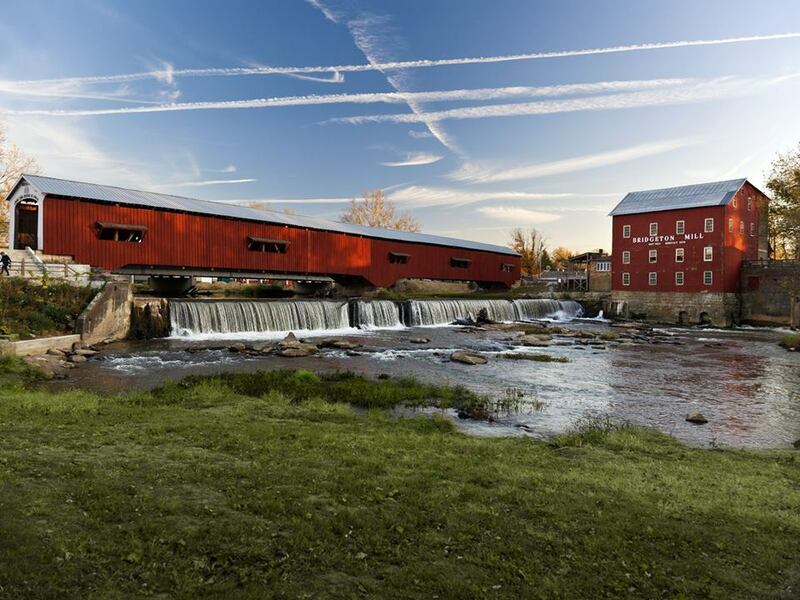 This weekend continues the worlds largest Covered Bridge Festival ending this Sunday. 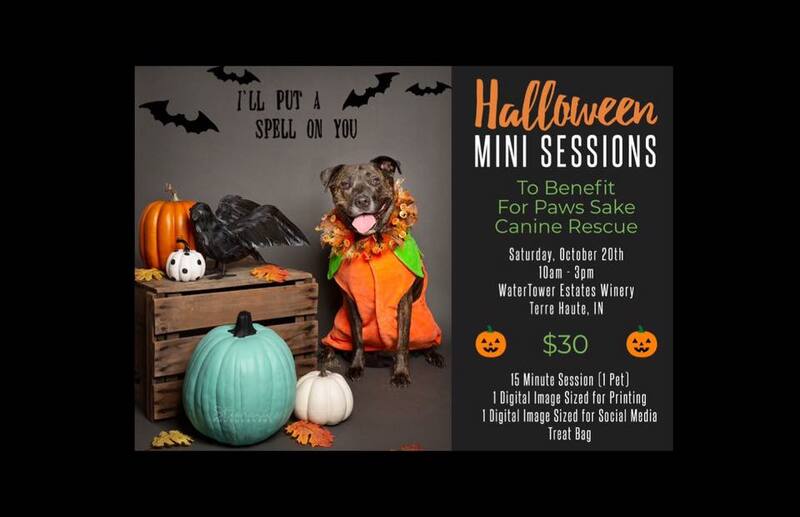 We’ve also got fall mini sessions for your pup happening at Water Tower Estates Winery in Terre Haute. 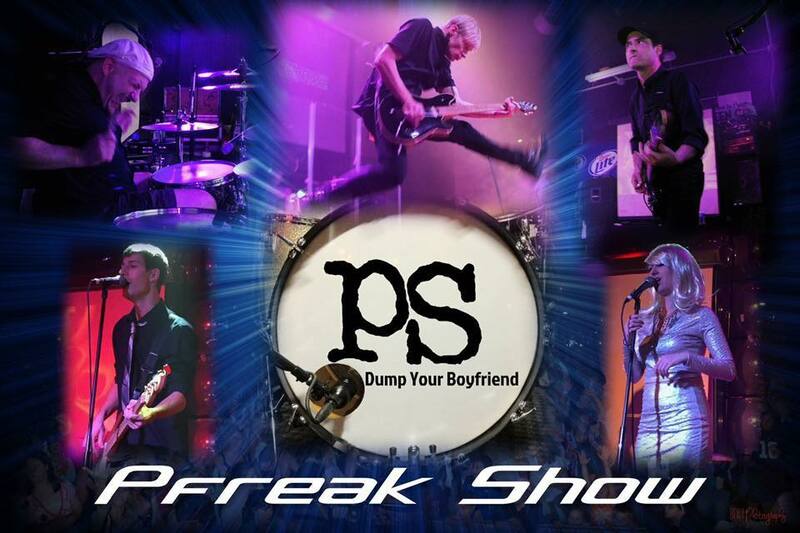 Let’s not forget that Pfreak Show is back in town at Al’s Sports Bar all weekend promising a spooktacular time! This is the LAST weekend for all Covered Bridge festivities! So get your fat pants on and your Northface and head on out to the boondocks for food, fun, and crafts! For a list of where to visit check out their website at http://www.coveredbridges.com/. A beautiful way to get outside and practice all-levels yoga in a unique way! There’s nothing like yoga outdoors to recharge with nature and community. This is a fun, peaceful and life-enriching experience. We supply headphones so you can listen to the teacher and the music by DJ Sam Sneed. We can’t wait to share this with you. This class sells out – please sign up in advance to join us! 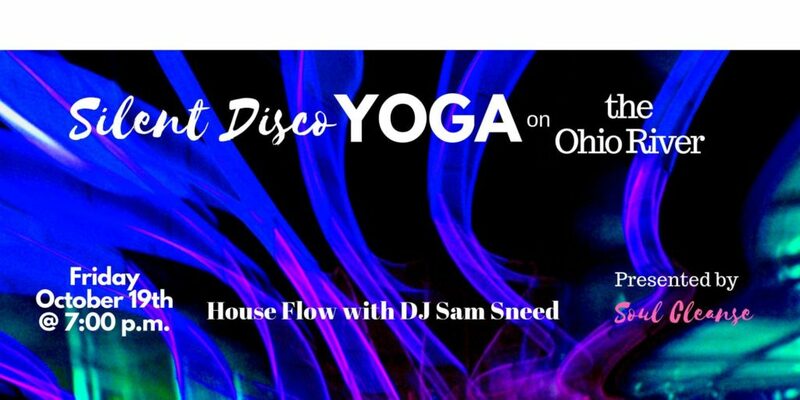 Silent Disco Yoga means we wear headphones so you can hear the yoga instruction and music. All levels welcome for yoga practice! No stress. Everyone can do it. New Albany Riverfront Amphitheater. Don’t worry Louisville yogis, it’s only a 5 minute drive from downtown Louisville. It is easy to find us! We know you will have an amazing time at our Soul Cleane events. We’ve hosted ver 15,000 people for yoga at cool places in our community over 2 years, co-creating unique yoga experiences every time. Whether you’ve been 20 times before or this is your first event, we can’t wait to have you. Just your yoga mat and a smile! Maybe some water as well. 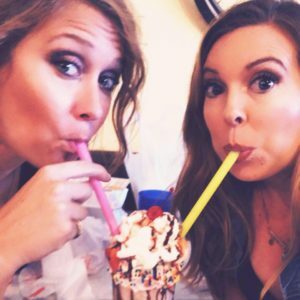 Halloween Happenings is back! Deming Park of Terre Haute is hosting a Halloween event this Friday & Saturday. 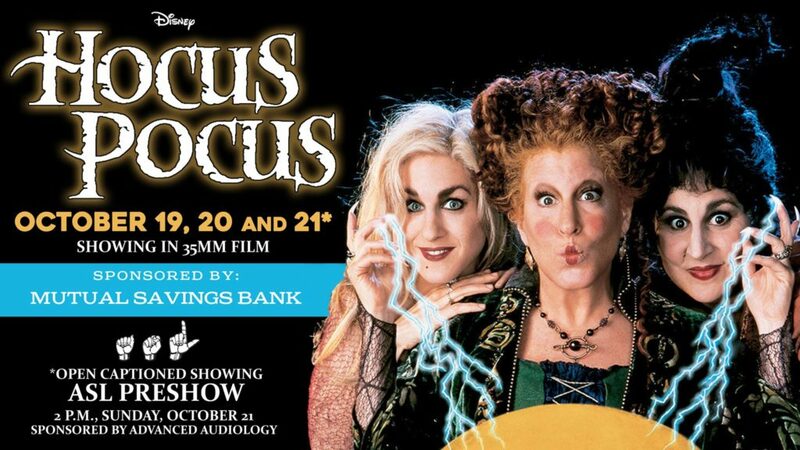 October 19th & 20th at 6:00 pm-9:00 pm. 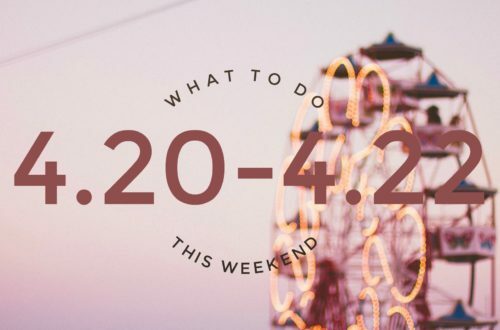 Storytelling, movie on the lawn, straw maze, and more fun! 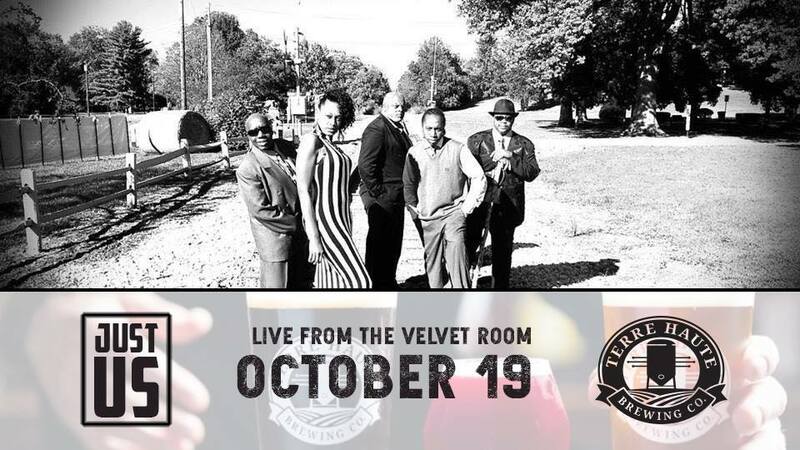 ​ Just Us is back at the Terre Haute Brewing Company Velvet Room this Friday night! Enjoy Jazz, Blues, R & B and Funk Top 40 cover and original music. The band will be playing from 9:30-12:30am, don’t forget the bar is now open until 3am on weekends! Join Kaitlyn Wong and DJ Inversion Friday, October 19th at 7:30p Downtown at Hot Room Yoga for a powerful 60min Glowga vinyasa class set to THE BEST playlist. Monthly and Annual Members FREE/ $10 drop in. Wear white, neon, or your best costume! They are an Award Winning, premier German Medieval Festival. They feature Shane Adams, host of History Channels “Full Metal Jousting” Jousting troupe, Knights of Valour. Fire Breathing, stilt walking, music, dancing, sword play, games of skill and so much more. 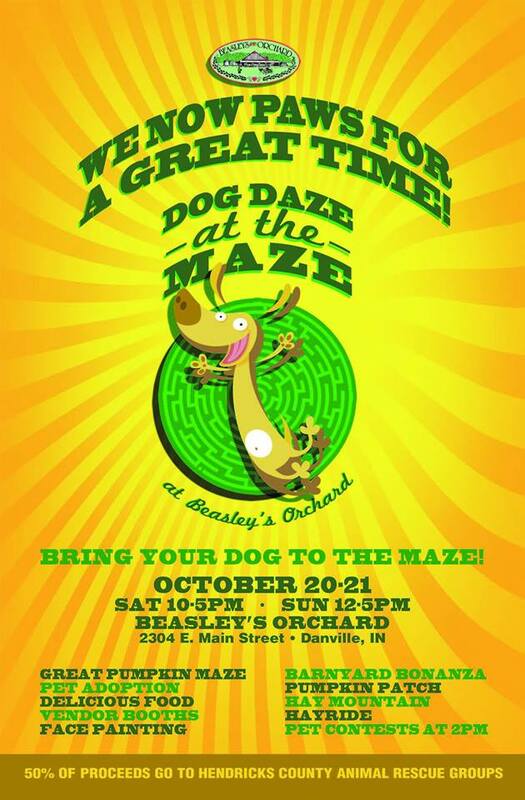 Don’t miss it all weekend in Ferdinand, Indiana. Saturday Oct. 20 – 10:00am-10:00pm Adult $12.00, Children 6-12 $5.00. Saturday Oct 20 – 6:00pm-10:00pm MASQUERADE BALL ~ FREE entrance with festival ticket $12.00 Adults, $5.00 Children 6-12, 5 and under FREE! Conner Prairie’s annual Halloween festival is full of activities, shows and spooktacular family fun. Beginning every night at 6pm. 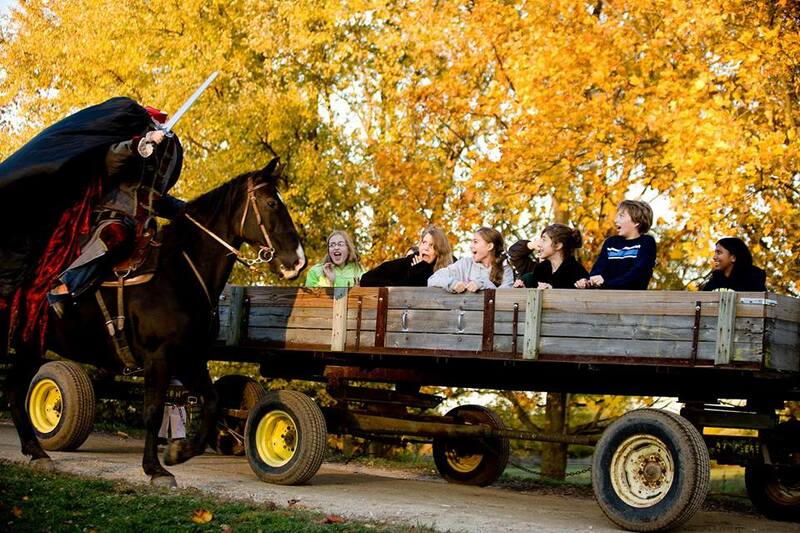 Don’t forget to try out our 11-acre corn maze, the Apple Store and, of course, our famous Headless Horseman Hay Ride. bring all of your friends. Awards: Overall male and female. Registration plus a t-shirt: $20. Proceeds from our event this year will go to the THPD K-9 UNIT. K-9 Arie passed away in February, K-9’s Diesel has been retired and K-9 Axel is very near retirement. Replacing the K-9’s is very expensive and they are a great asset for protecting our community. 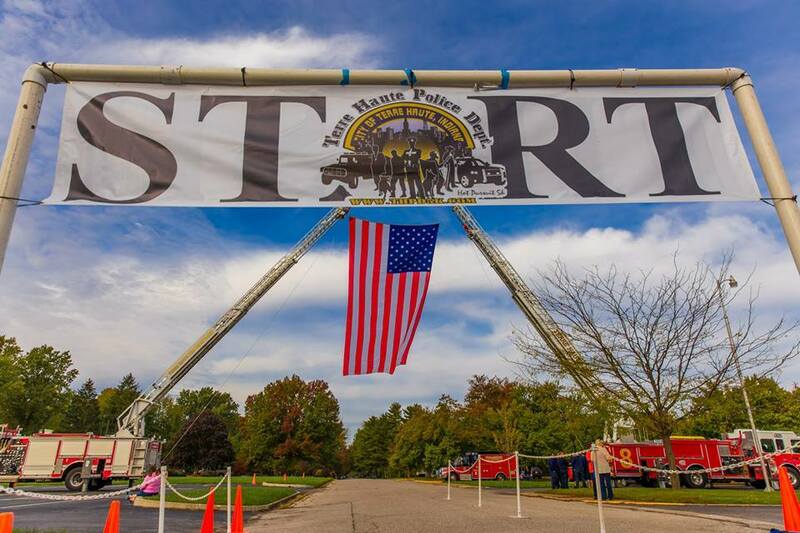 https://runsignup.com/Race/IN/TerreHaute/THPDHOTPURSUIT5K This weekend join For Paws Sake Canine Rescue and Water Tower Estates Winery for a PAWesome mini-session photo event! Please be sure to share this event with all of your FUR-iends! First come, first served! Join us early to ensure you receive a treasured keepsake of your precious, furry, lil pumpkin! Last photo session to begin at 2:45PM. Event concludes promptly at 3:00PM. All proceeds benefit the mission of For Paws Sake Canine Rescue to rescue, restore, & rehome canines in need! 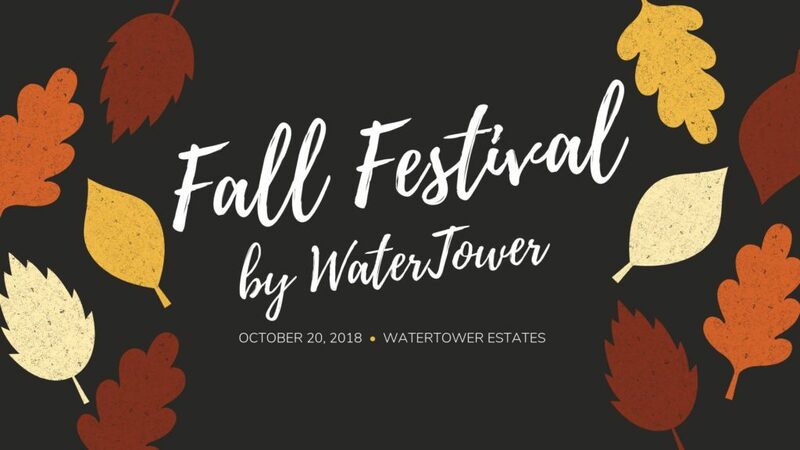 After your pet’s mini-session, be sure to visit the pet-friendly Water Tower Estates Winery’s Fall Festival to enjoy a delicious sampling of in-house wine & IPA offerings, food trucks, hayride, music, and the Fall Craft & Vendor Fair! 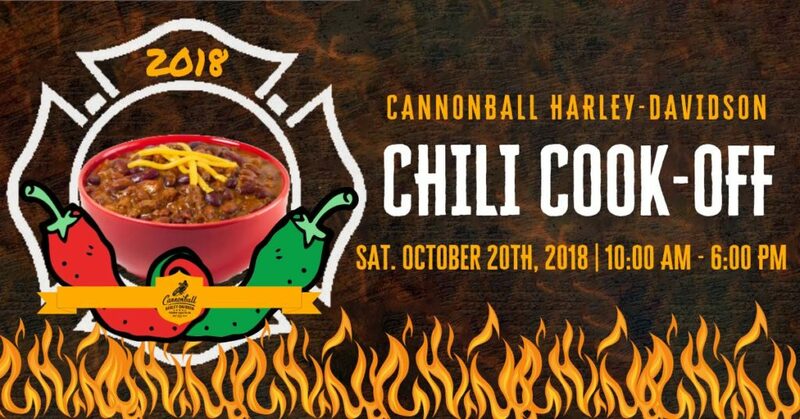 Join Cannonball Harley-Davidson on Saturday, October 20th, 2018 from 10:00 AM – 6:00 PM for their first Chili Cook-Off partnering with Terre Haute Fire Department. Come check it out and judge the best chili made by Terre Haute’s Bravest. $5.00 at door to taste test all chili and vote on best. Proceeds will go to winner’s choice of charity. We’re welcoming fall in style with a Fall Festival! The WaterTower Estates Winery will have Hay rides, bonfires, hot cocoa, food trucks, as well as a vendor fair! Local vendors and crafters will be here for you to shop! So bust out your best fall attire and lets welcome fall in style! Back by popular demand it’s the return of Kenny Kipp! He was the headliner at out Island party, and we have had so many of you request him back! So you won’t want to miss out! Join the Irvington Lodge outside Indianapolis for one of the Festival’s most popular events “Irvington Halloween Festival Charity Ball”. 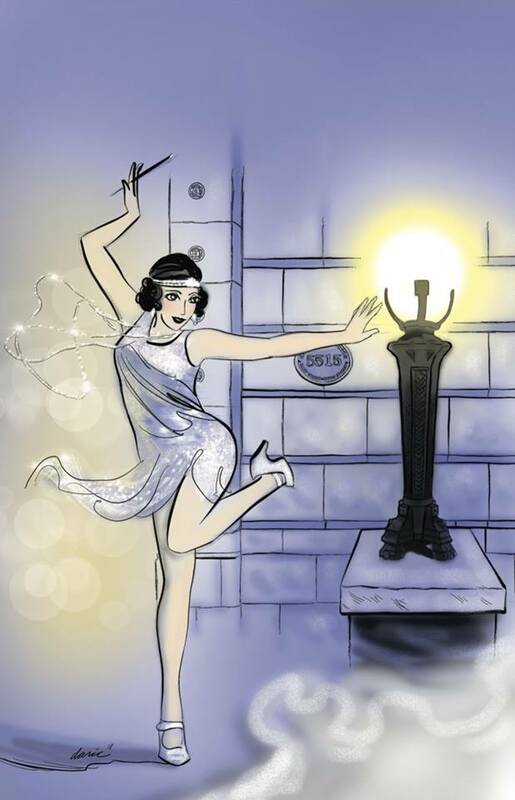 Completed in 1922, the Lodge is a great example of 1920’s architecture, and the theme of this year’s Ball will be “The Roaring 20s.” It will be perfect combination of 1920’s fun and the Irvington Halloween spirit! Music by the Graveyard Stompers. Classic 20’s cocktail cash bar. Light apps will be served. Several Irvington area restaurants will have pre-Ball menus. More details on that coming soon. Ladies, wear your 20s-era fancy turbans, headdresses or ornaments, drop waist or beaded dresses. Men, show up in your three piece suits or tuxes, spats, with our without walking cane. Tickets are limited. $60 per person, $110 per couple. 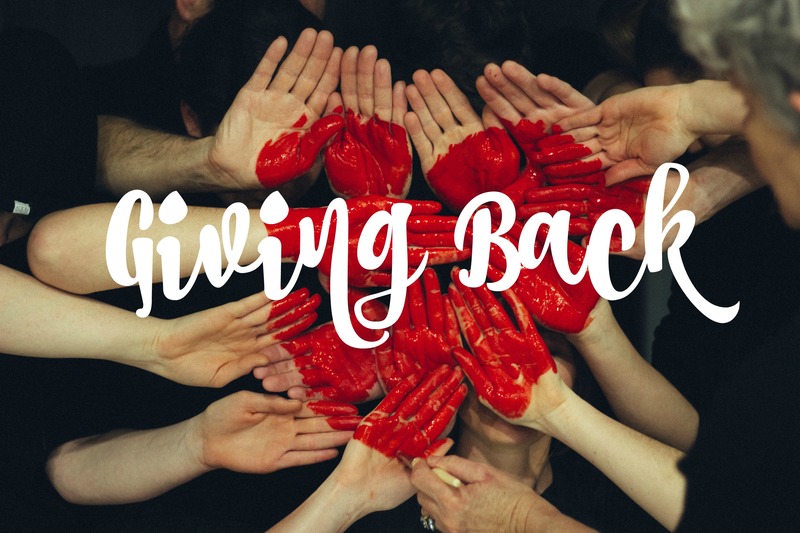 Proceeds benefit the 2018 Halloween Festival Legacy Project, The Benton House. 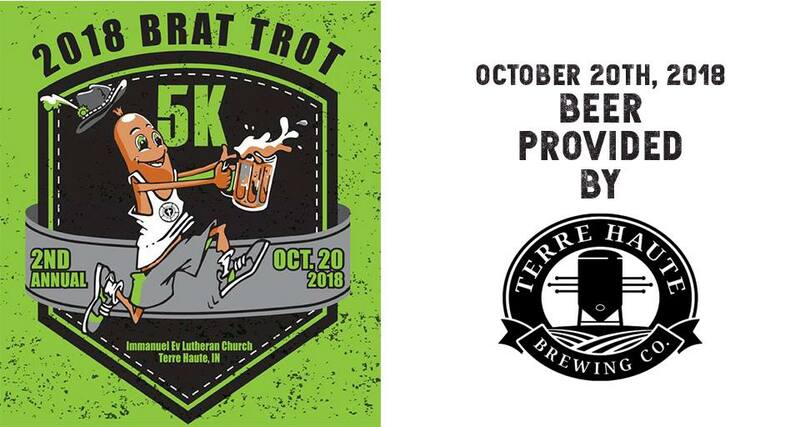 You wont want to miss the 2nd annual Brat Trot through Terre Haute’s historical brewing district hosted by the Immanuel Lutheran Church! All beer will be provided by the Terre Haute Brewing Company! https://www.eventbrite.com/e/2018-swope-downtown-challenge-tickets-48901056376 Toast to the Trees a concert for the Forest. Five bands, just ten dollars. 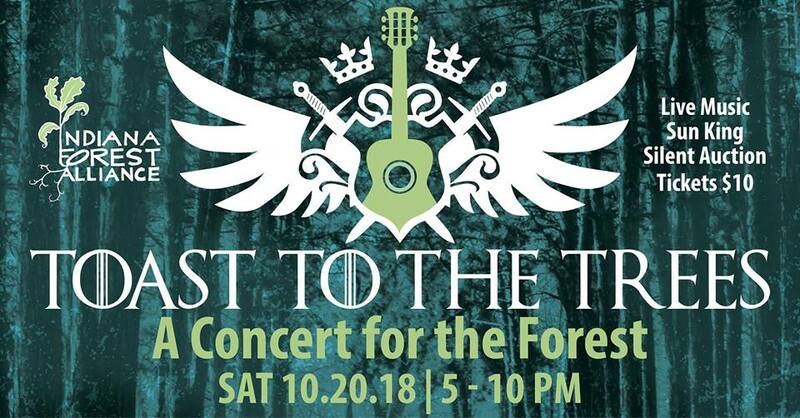 This concert benefits the Indiana Forest Alliance. And it has a Game-of-Thrones theme. Costumes welcome. Midwest Rhythm Exchange [progressive acoustic] | 5 p.m. 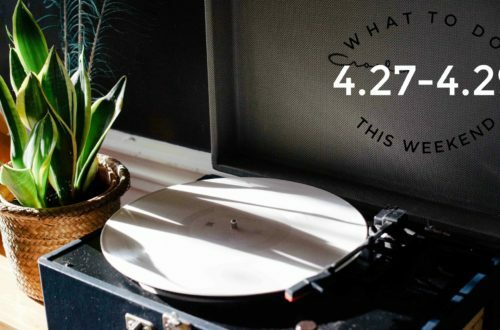 There Are Ghosts [modern indie alt pop] | 6 p.m.
Blackberry Jam [urban alternative] | 7 p.m.
Pork & Beans Brass Band [New Orleans parade] | 8 p.m.
Papa Warfleigh’s Funk Revival [guerrilla carnival funk] | 9 p.m.
toasttrees.eventbrite.com. OR AT THE DOOR. 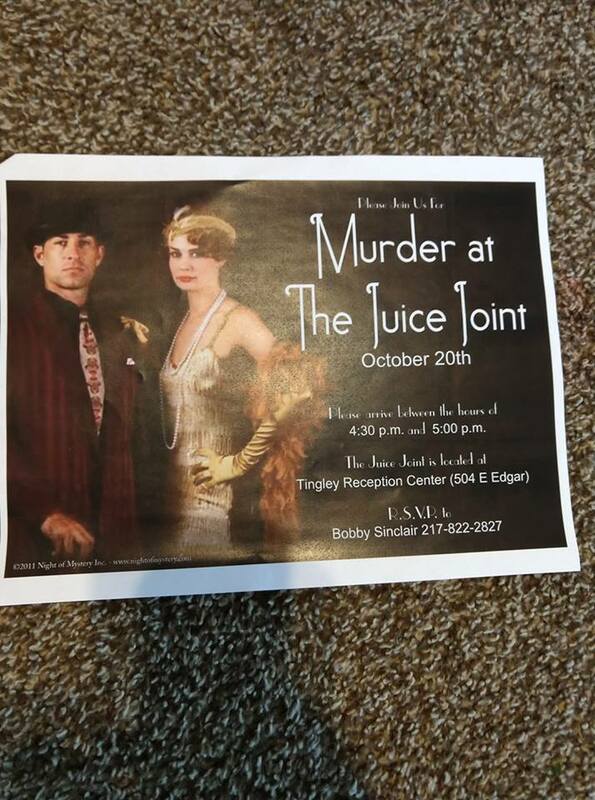 Catered dinner cold drinks and interactive entertainment at Murder at the Juice Joint in Paris, Illinois. You will be a part of the story during this evening of fun and mystery. Everyone attending will be given an envelope including back story to their role as well as objectives, bribe money and hints on where to get answers. Maybell sleuth your way to answers or maybe you’ll end up behind bars. Come join us for an exciting charity event benefiting Paul Warner Rescue taking place at Tingley Reception Center at 5pm. Join CODA at the Country Club of Terre Haute on Saturday, October 20th from 7:30 pm to 11:00 pm for our annual Monte Carlo Masquerade! Try your luck at casino-style games, bid on fabulous silent auction items, and dance the night away. Individuals tickets are $50. A table of 8 tickets may be purchased for $400. A dinner buffet will be provided, and a cash bar will be available. Costumes are encouraged, but not required. After you make your purchase, you will receive a PDF via e-mail that lists the number of tickets you purchased. Please print out the PDF and bring it with you to the event. Thank you to Terre Haute Regional Hospital, Terre Haute Savings Bank, WTWO, and Ambucare Clinic for sponsoring this event. All proceeds help domestic violence victims in the Wabash Valley. Questions? Call the CODA office at 812-234-3441. Have you ever held a baby goat or practiced yoga in a historic barn? How about both at the same time! Advance tickets required. Use link provided to purchase. Event is rain or shine. Bring your mat or a towel. A portion of the ticket cost goes to support Caprini Creamery + Austin Hurt, The Young Urban Gardener. 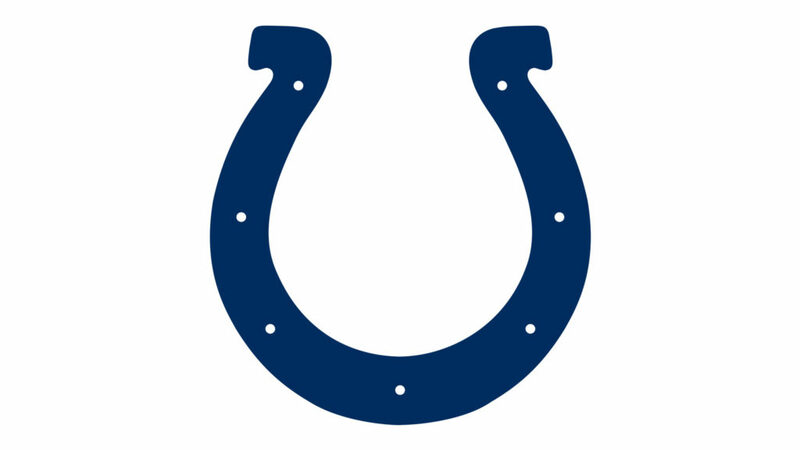 The Indianapolis Colts play the Buffalo Bills this Sunday at Lucas Oil Stadium at 1pm.